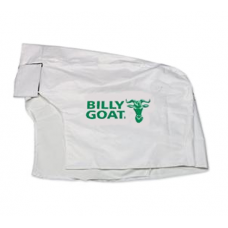 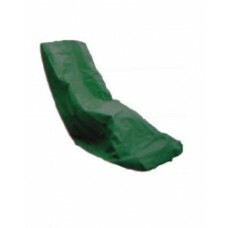 Genuine Billy Goat weather cover to protect the Billy Goat VQ1002SP and Billy Goat VQ902SPH petrol w..
Universal lawnmower cover. 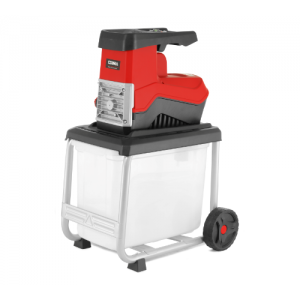 No need to disassemble the machine, durable construction. 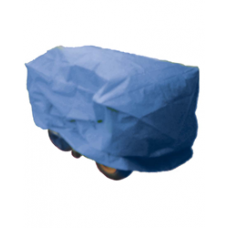 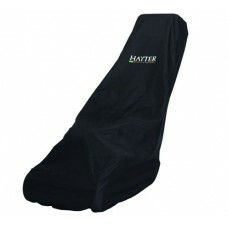 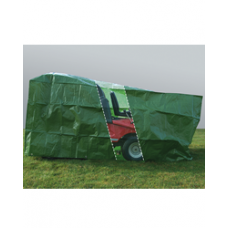 Length - 2 metr..
Universal tractor cover. 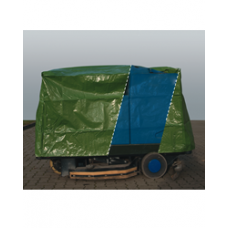 Fits riders and tractors without collection systems fitted. 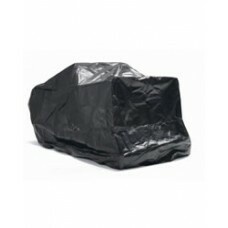 Durable constru.. 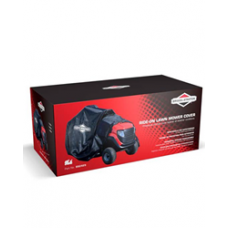 Protect your ride-on lawnmower from the elements with this durable, purpose made Mountfield ride-on .. 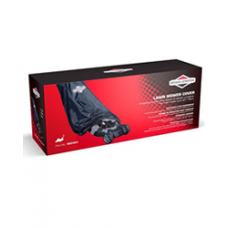 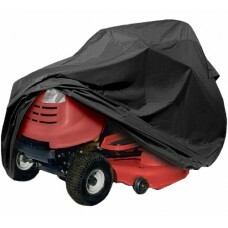 The Mountfield garden or lawn tractor cover will protect your ride-on mower from the elements with t..
Make sure you keep your garden tractor in tip top condition with a protective cover.Ride on mower co.. 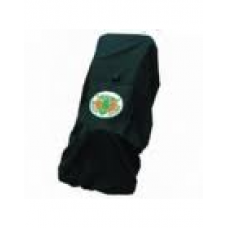 Perfect for protecting your ride on mower or lawn tractor from the elements. 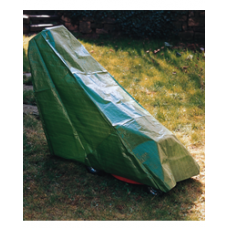 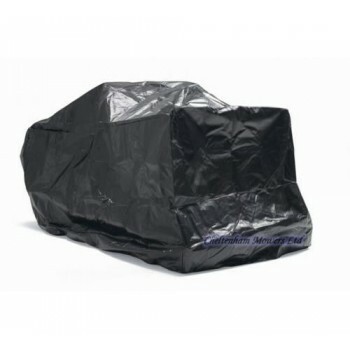 This garden tractor pro..
All weather cover for protective storage of your gardening equipment including lawn mowers, chipper..